Willo Perron is a designer who has worked with some of the top talents in hip-hop such as Jay-Z, Rihanna, Drake, and our boy. 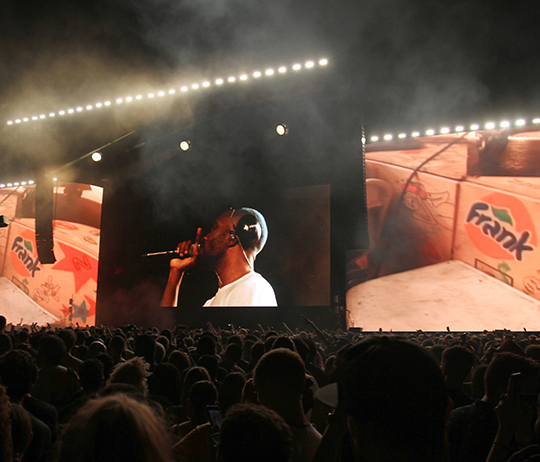 In a new page on their website, they've shared some images for their work on Frank Ocean's festival tour circuit in 2017. 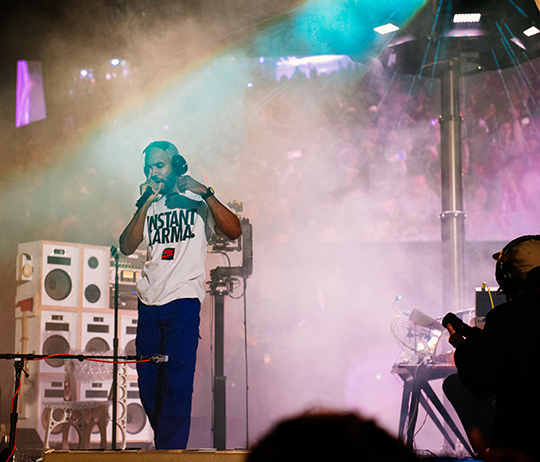 Included are several concept shots as well as some more live photo from FYF Fest. 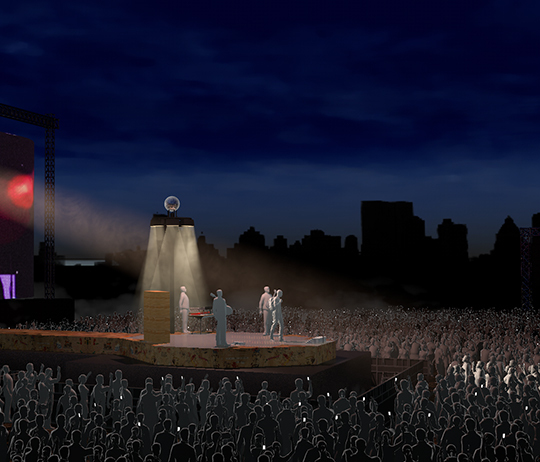 For Ocean’s festival shows, an intimate and sparsely adorned stage is integral to the immediacy of his performance. Proximity, precise set design, and artful video tracking give audiences a peak into the artist’s subconscious and the feeling they are in the studio, watching the music come to life for the very first time. 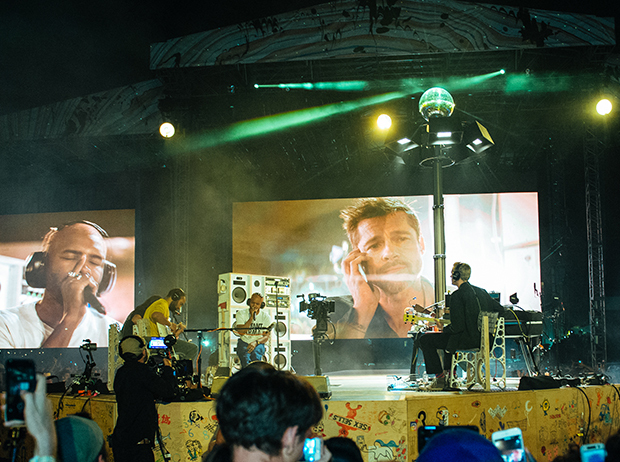 Paneled video screens display the artful tracking of Spike Jonze’s video camera in the background. A sparse set adorned by Endless speakers and space age chairs designed by Tom Sachs serve as beautiful pieces for Frank to float through.